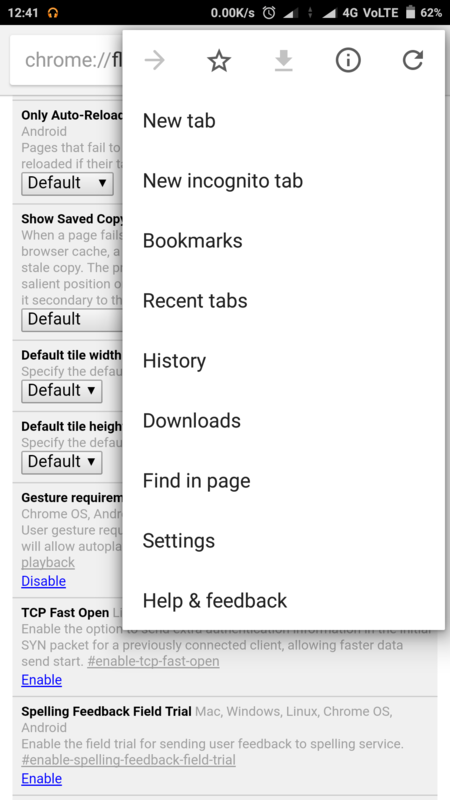 How to enable the Hidden reading mode on your chrome browser. Google Chrome has become the default web browser in most of the Android devices. 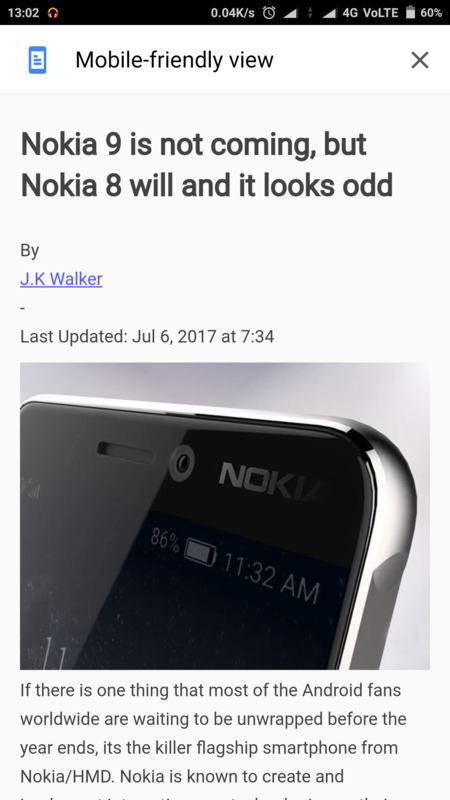 While most of the users were not aware of this feature, there is a reading mode hidden under the Chrome flags of the browser. It will the optimize the web pages and provides a better reading experience for the users. Recently, Oneplus has also introduced a similar kind of reading mode on their Oneplus 5. If you are an avid Chrome user who spends a lot of time surfing or reading the web, you can enable this hidden feature following our detailed guide below. Smartphone screens emit bright blue light so you can see them even at the sunniest times of day. Blue light is a harmful light that cause damage to the Retina and keeps you from falling asleep at night or even cause sleep disorder and sleepless. Blue light can also lead to shortsighted or cataract, if you use smartphone all the time. At night, your brain gets confused by that light, as it mimics the brightness of the sun. This causes the brain to stop producing melatonin , a hormone that gives your body the “time to sleep” cues. 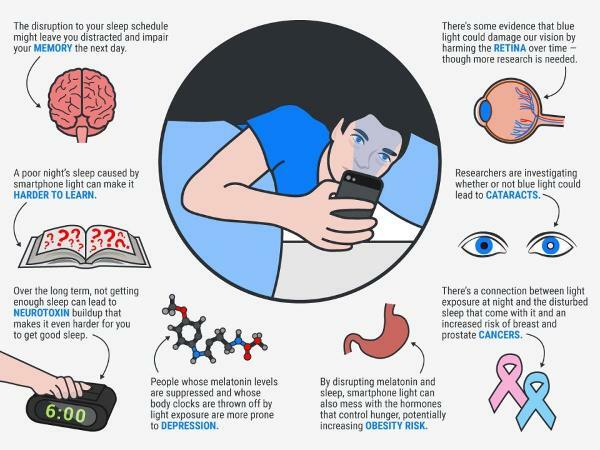 Because of this, smartphone light can disrupt your sleep cycle, making it harder to fall and stay asleep – and potentially causing serious health problems along the way. 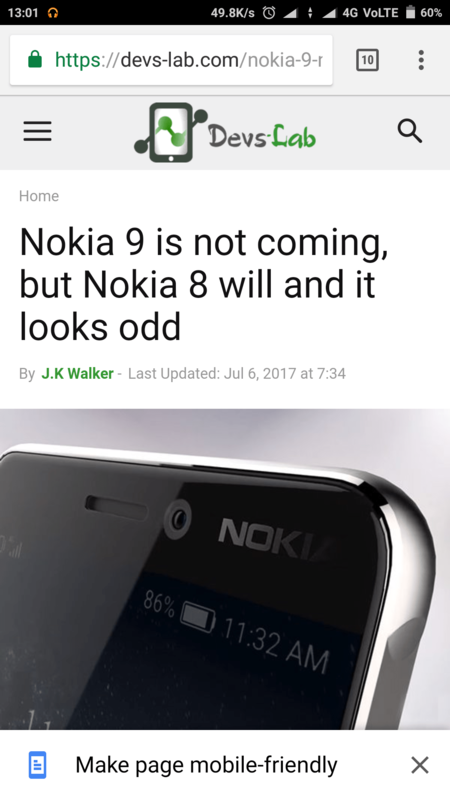 An Android Device, running on version 4.2.2 or above. In the Url box, copy and Paste the following URL: Chrome:// flags. Now you can see several hidden options, which are still in the development stage. Now, in the search box, Type ‘Reader mode triggering.’ or you can manually scroll through the options without searching. Then relaunch the browser as prompted. After relaunching the browser, you can find an option “Make Page Mobile friendly” at the bottom of your browser. Choose the option, and it will optimise the page, making it reader friendly. Although, there are three options available in total, only Always is reportedly working fine. 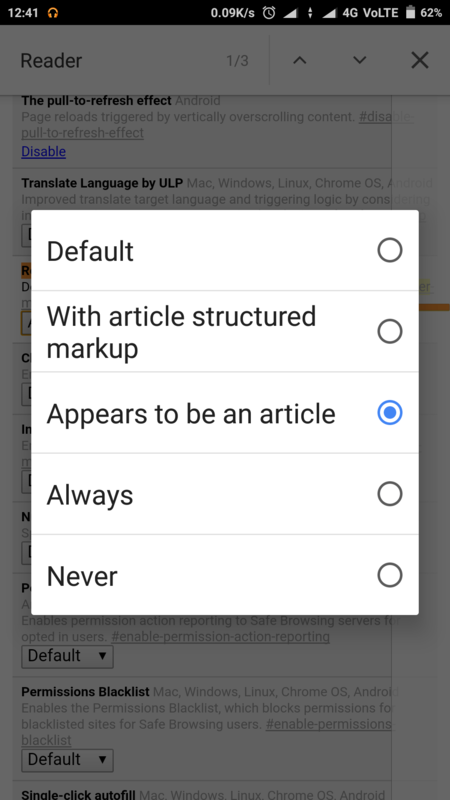 As these features are only intended for development use, two other options “Article structure markup and Appears to be on article ” are not yet working properly and most of the times they are unable to detect the Articles on the web page. So “Always” is the recommended option, But you can also try other two options. Users can also try alternatives, like enabling monochromatic mode from developers options (or) you can try third party apps, which can automatically adjust your screen tint, depending on the available light.These Apps can be pretty useful in reducing the eye strain by filtering the blue light. 1. Blue light filter- Night mode. ● Eye protection mode, for auto adjustment. 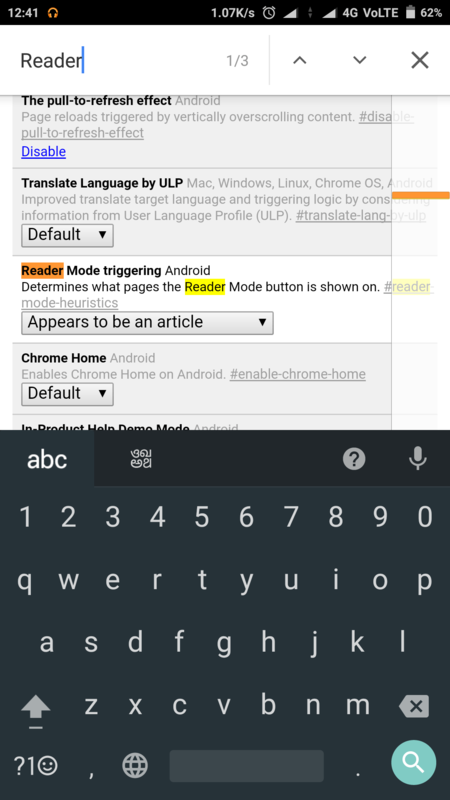 Reading Mode adjusts everything and makes your Android device reading friendly so that users can focus on reading. 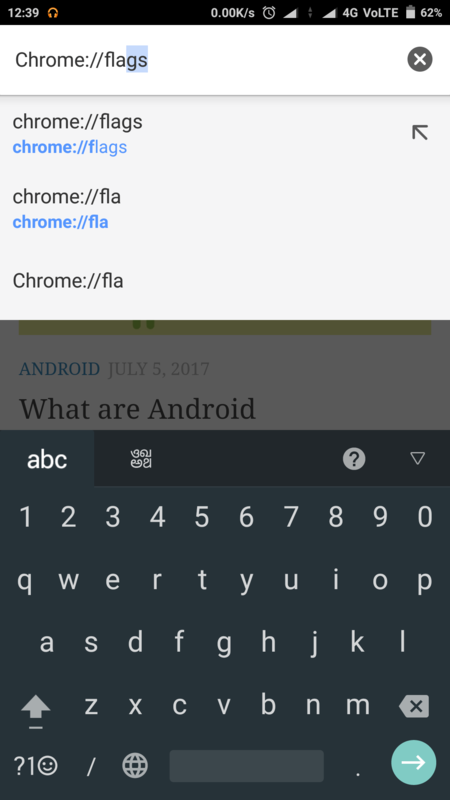 Auto Pauses the Reading Mode while using other apps. Automatically Increases the sleep timeout of the screen while in reading mode. Locks the brightness and orientation to your screen, while reading. Adjust the Ring/Notification volume to low/silent, in the reading mode. Get back to the original settings with one click, by turning off the reading mode. Adjustable the filter strength and color tint. Straightforward interface and minimal storage space required. While you might find this “Bluelight” not so harmful, it will surely affect your eyes in long run. It’s better to stop it in dark or at night. If you’re someone who uses PC most of the time, it’s better to install the Flux App, which does the work for you.